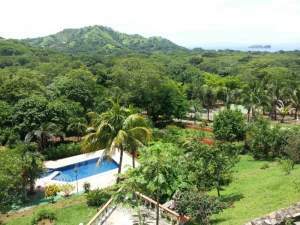 Condominiums in Costa Rica take on a different definition. 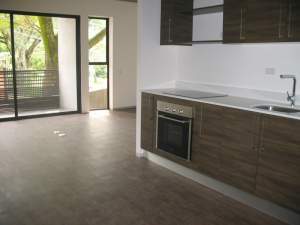 Most of us think of a condominium as a glorified apartment in a building sharing walls with 2 or three more. 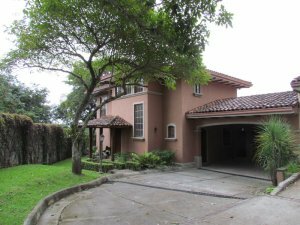 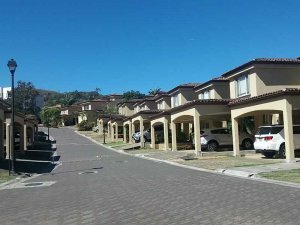 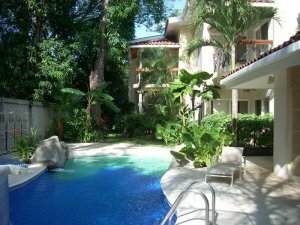 In Costa Rica, condominiums include single-family homes in gated residential communities along with the typical description. 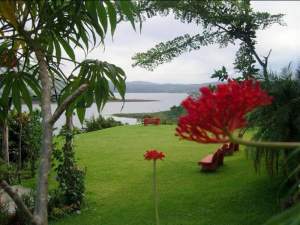 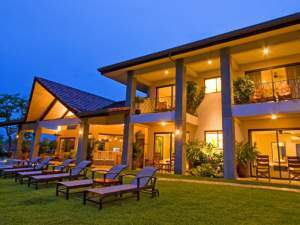 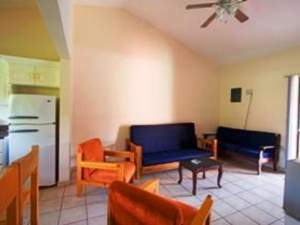 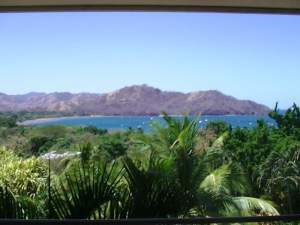 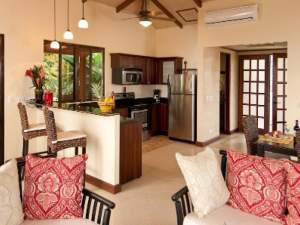 Condo rentals in Costa Rica include a variety of styles, locations, and amenities for virtually any lifestyle or taste. 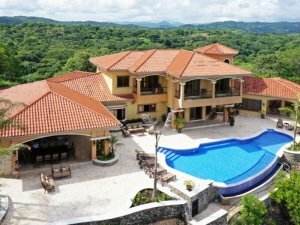 Coldwell Banker® Costa Rica is the leader in providing professional leasing services to visitors, retirees, and investors. 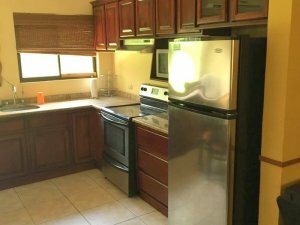 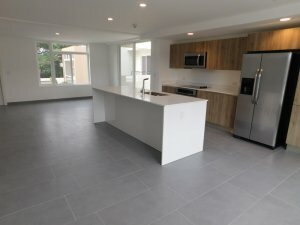 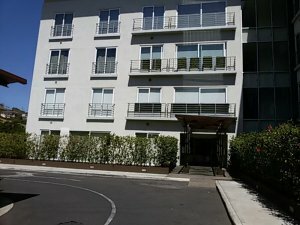 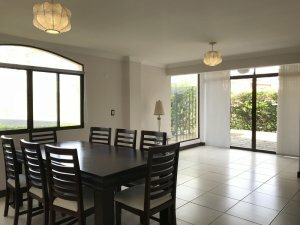 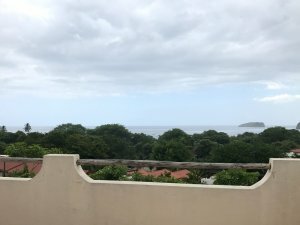 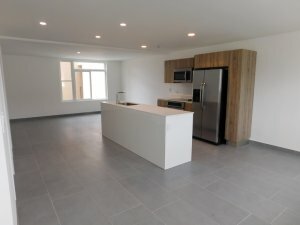 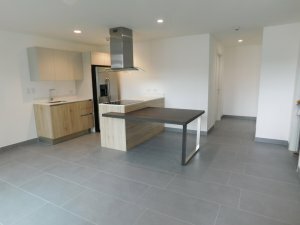 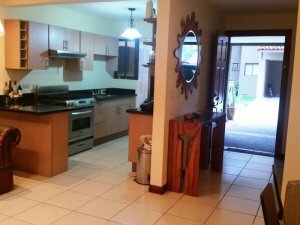 Why consider a condo rental in Costa Rica? 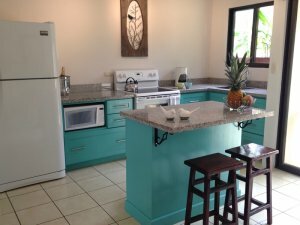 There are many reasons to consider condominiums over traditional residential properties when searching for a rental. 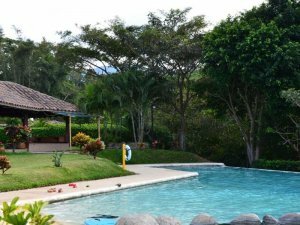 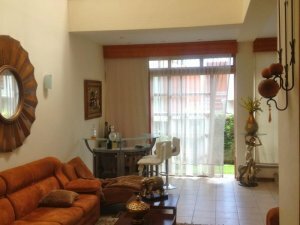 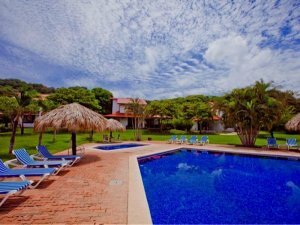 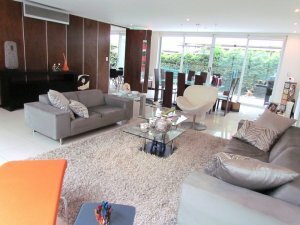 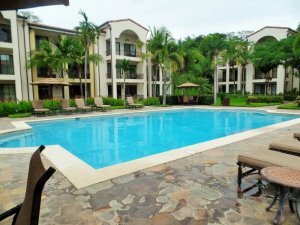 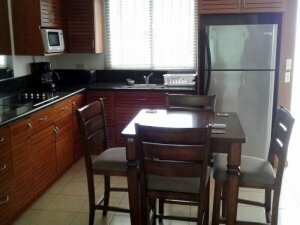 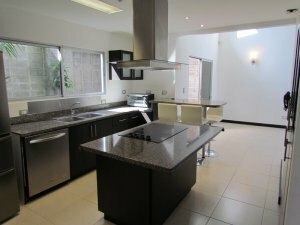 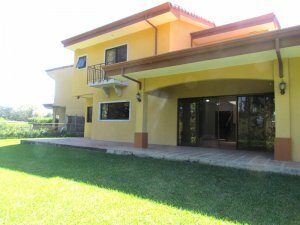 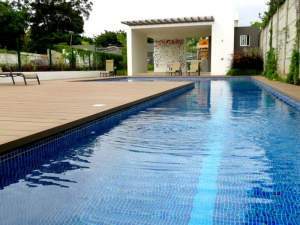 Condos for rent in Costa Rica typically come with more amenities more centralized locations providing more convenience. 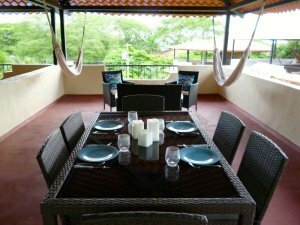 Condos can be found in urban, beachfront, and jungle settings throughout the country and Coldwell Banker® Costa Rica boasts nine offices in the most popular Costa Rican communities.